Perfect for outdoors enthusiasts of all stripes, Native's Bigfork sunglasses offer a unique interchangeable lens system that lets you switch lenses without having to put your fingers all over the lens. 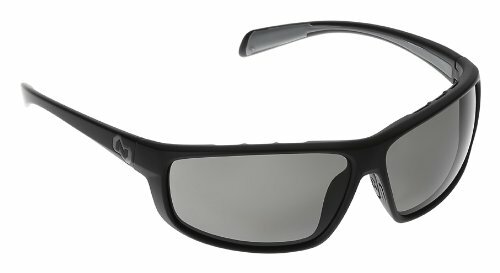 The N3 optical-quality, impact-resistant lenses block 100 percent of harmful UV light and eliminate glare for sharp, clear vision with increased contrast and depth perception. The Bigfork come with extra SportFlex lenses, zippered hard case, micorfiber soft case and a lens cleaning cloth. It offers an optimal fit for large to extra large profiles.